Madagascar is an island filled with treasures that you can photograph. 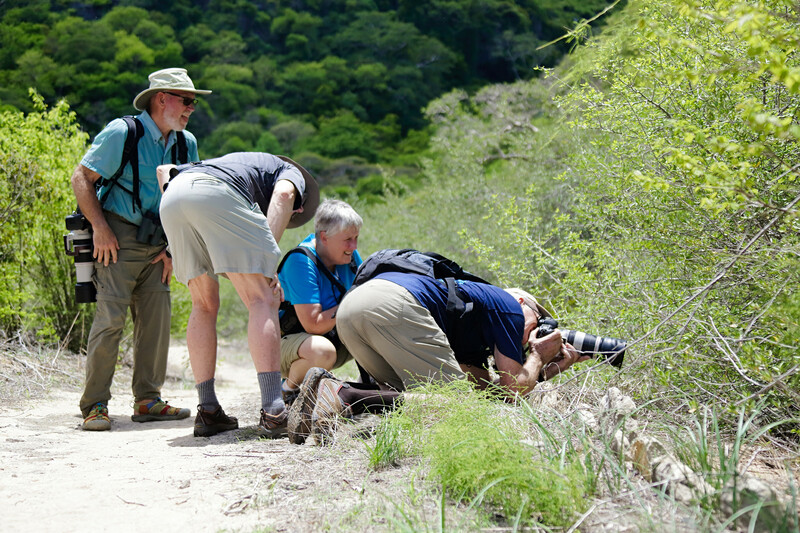 You will be welcomed by a warm and friendly population, while you take pictures of the endemic fauna and flora of the place. It is ideal for a photo trip that will help you discover all of its riches. 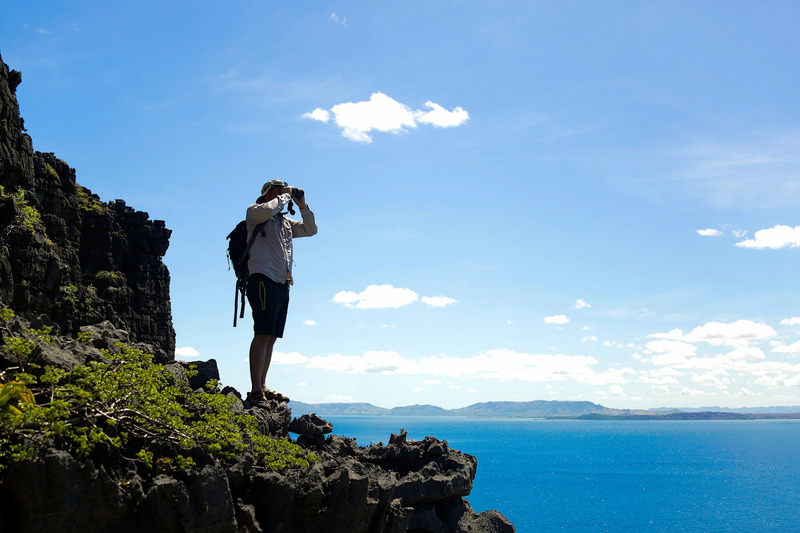 Madagascar is the perfect place for photo lovers. With its incomparable fauna and flora, there is a rich biodiversity that awaits you. Whether you are alone or on an organized tour, you can unleash your creativity to capture the most beautiful moments. You will have the opportunity to see sublime landscapes that are marked by time and wilderness. Professional photographers who know the region perfectly will be available to give you their expert opinions and will guide you throughout your stay. They will show you the most beautiful spots and the unknown corners. You will have a wide choice of places to express your vision of the island and of your colorful journey. From the highlands to the south of Madagascar, there is a panorama of landscapes that awaits you. Madagascar promises an unforgettable stay for you, with its green hills with endless rice paddies or its expanses of red earth. You will live an exceptional photographic experience upon meeting the fishermen and paddlers of the West Coast of Madagascar. These nomads of the sea, illuminated by the reflections of the calm and clear sea, are subject to unique catches on their canoes. Madagascar is your place to go, if you want to photograph unique subjects. Its rich and endemic biodiversity is no longer to be recalled. Lemurs, orchids, and baobabs are great to photograph, and you will not get to see them anywhere else.